A number of years ago, I finished my teaching year feeling quite frustrated. The Maths Methods course was so jam packed that I felt that I had spent the whole year 'lecturing' to my students from behind the over-head projector as opposed to 'teaching' them. I knew I had given them all the information they required, but was that the same as being a good methods teacher? Was that enough for them? Did I give them what they really needed? I had spent almost every minute of every lesson behind an OHP sharing with them all the knowledge and experience I could... but at the end of it, I realised I hardly knew my students at all. I wanted more, and I wanted to connect. When sharing my frustrations with Ian, it became apparent we both felt the same. So we went hunting for some technology that would unchain us from the OHP and allow us to interact and connect more with our students. Thus began our journey into the wonderful world of iPads and their glorious apps... and our teaching world transformed. Being able to present our lessons with a colourful and dynamic script had a huge impact on our students and improved their understanding of the content. Better yet, we were free to roam the classroom and understand our students' needs in a way we were never able to do at the front of the room. Even better still, our students loved learning this way! Creating videos that clearly explained how to solve Exam questions was a natural extension to what we were doing in the classroom. It allowed our students to access this style of learning when they needed it the most. Thus was born MathsTurningPoint. It allowed us to say everything we wanted to say about Exam questions without taking up precious classroom minutes. It felt like we could sit beside our students when they were studying at home and show them what they needed to know, without that being creepy! By coming to us at MathsTurningPoint, I hope that you find some of what you need when you need it the most. I love teaching, and I love learning from my students too. If you have a topic area or skill you can't quite get your head around, please don't hesitate to contact us. The more I understand you and your needs, the better I can help. I'd love you to reach out to us and I'd love the opportunity to be able to get to know you better. 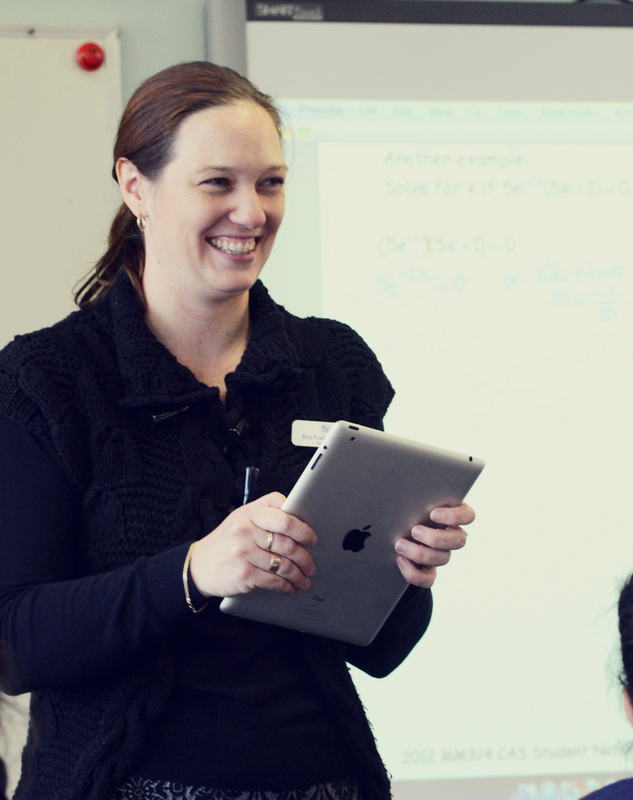 Freda has been teaching for over ten years and in that has time established herself as a technology guru. She runs revision lectures for Access Education and was recently asked to produce the video explanations for Cambridge's Essential Mathematical Methods 34 textbook. 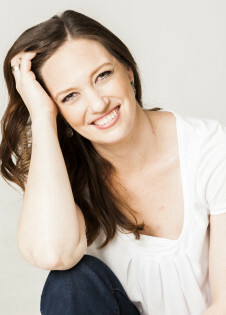 She has also written for the MAV magazine, Common Denominator. 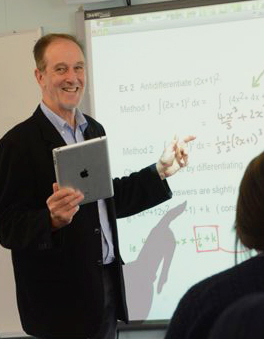 Ian has taught in a wide range of schools all across Victoria and internationally. Currently he is a senior mathematics teacher at one of Melbourne's prestigious private schools. He has tutored extensively and his students consistently achieve scores in 40-50 range for Specialist Mathematics each year. Both Freda and Ian presented at the Digital Education Show in Kuala Lumpur and are regular presenters at the Mathematical Association of Victoria's annual teacher's conference, training teachers on how to use the iPad to deliver stimulating and visually stunning lessons to their students.